Do you love fashion as much as we do? 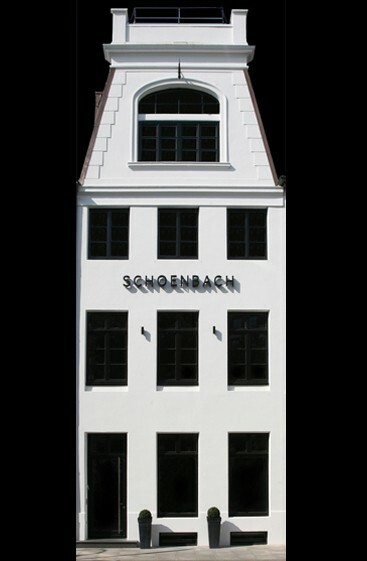 Become a SCHOENBACH team member of a strong luxury brand that stands for modern elegance, high quality and a perfect fit. We offer challenging career opportunities and we are constantly sourcing for the best talent – bright and energetic people who have an outgoing personality, a strong sense of fashion, are great team players and have an eagerness to sell our products.